Yemeni Minister of Public Works and Roads, Deputy Chairman of the Coordination and Follow-up Committee for Development Projects, Engineer Moeen Abdul Malik said that the launch of the Yemen reconstruction program will be a milestone for various affected Yemeni Governorates, especially Socotra, which is the first governorate to start work to promote development in all service and vital sectors in the archipelago. This came during a meeting organized by the local authority in the Socotra Archipelago Governorate for the directors of the executive offices in the presence of Saudi Ambassador to Yemen, the supervisor of the reconstruction program Mohammed Saeed Al Jaber and a number of officials. 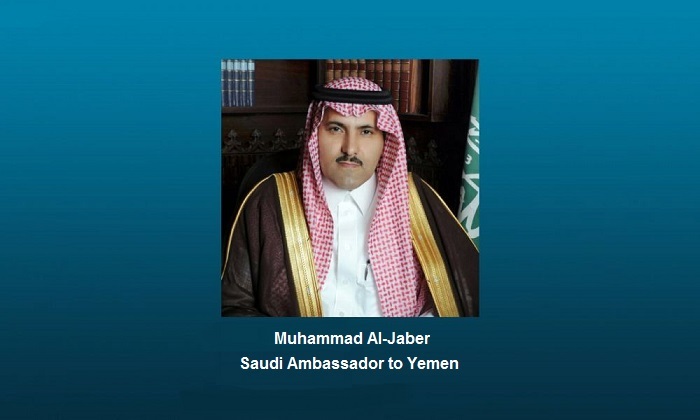 For his part, Ambassador Al Jaber said that his visit to Socotra comes upon the directives of the Custodian of the Two Holy Mosques King Salman bin Abdulaziz Al Saud and in coordination with Yemeni President Abed Rabbo Mansour Hadi and the legitimate government to start the reconstruction of Yemen, which will be launched from the Socotra Governorate to include the various sectors of priority and importance in the lives of Yemeni citizens. Al Jaber pointed out that the Kingdom of Saudi Arabia has provided great support for Yemen through the legitimate government, King Salman Humanitarian Aid and Relief Center along with other organizations to alleviate the sufferings of the Yemeni people due to the ongoing situation in their country.